We're Finalists for the 2017 Nonprofit Excellence Awards! We’re Finalists for the 2017 Nonprofit Excellence Awards! 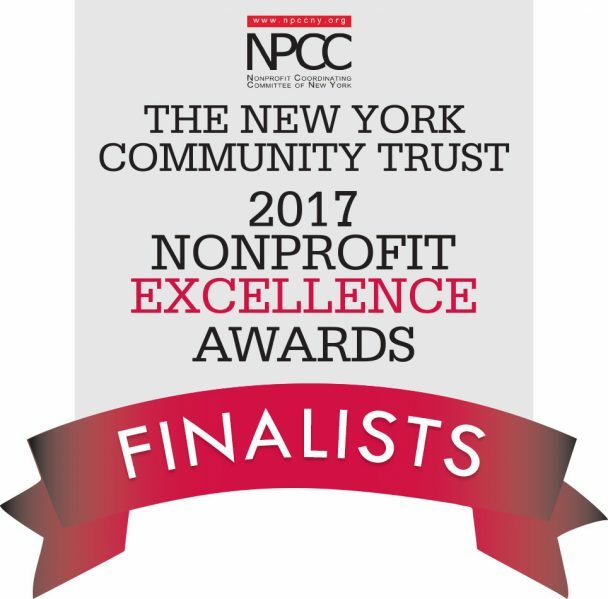 We are excited to announce that Chicken & Egg Pictures is a finalist in this year’s New York Community Trust Nonprofit Excellence Awards Program. Six nonprofit organizations from across the city have been chosen as finalists. The other organizations are Brooklyn Community Services, Children’s Aid, Food Bank For New York City, Gay Men’s Health Crisis, and Girl Be Heard. “Strong nonprofits help our communities thrive every day.  These six finalists serve as models and provide innovative and replicable practices for all nonprofits,” said Sharon Stapel, President and Executive Director of NPCC. Thanks, Sharon! The winning organizations, who will receive cash prizes as well as scholarships to Columbia Business School programs, will be announced during the Best Practices Workshop & Awards Presentation on Friday, December 1, 2017. We can’t wait! Learn more about the award and the other finalists here.